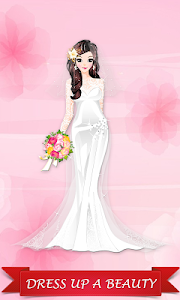 Bugfixes. 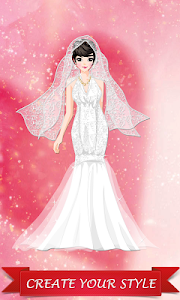 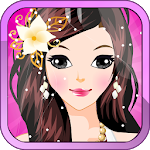 Dress up a bride for Valentine wedding day, give the girl a romantic fashion makeover! 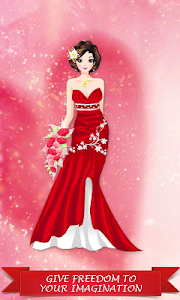 Similar to "Valentine Day Wedding Dress Up"